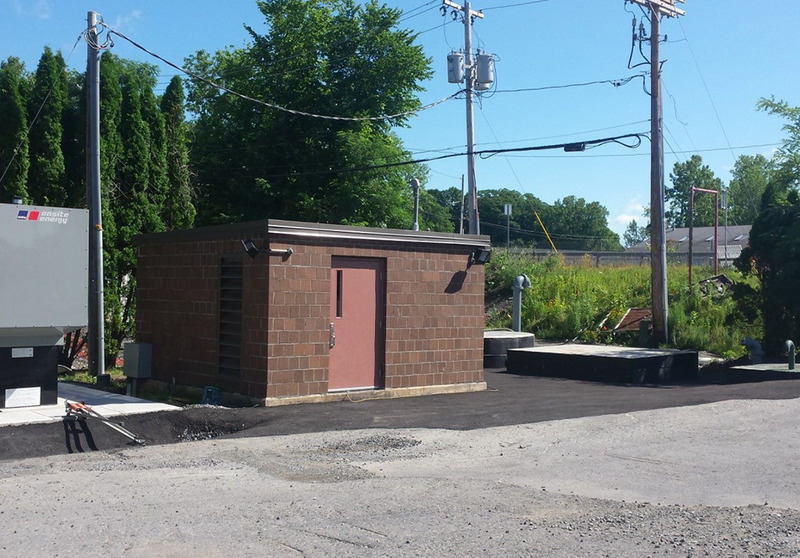 Route 4 and 32 Pressure Sewers and Saratoga Lake Upgrades - PRIME AE Group, Inc.
Saratoga County retained PRIME to provide comprehensive planning, design, and construction services for a major sewer collection and conveyance system expansion. 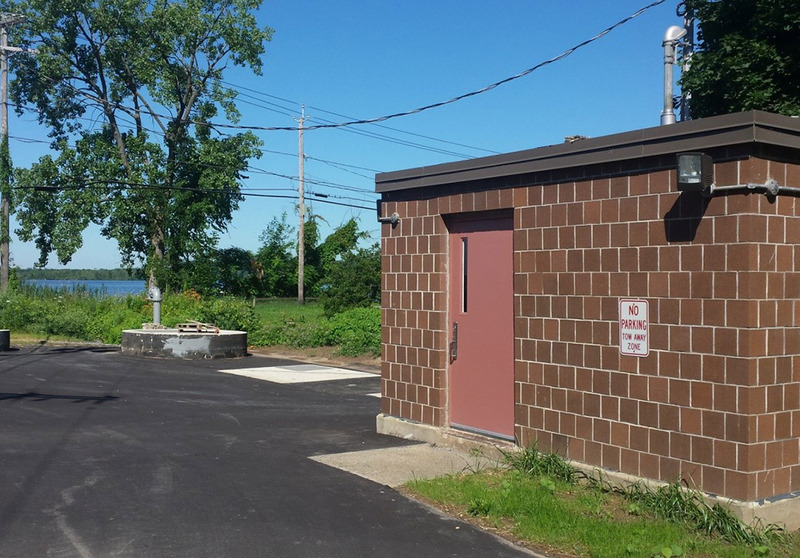 PRIME worked with the County to develop a cost-effective approach to eliminate septic systems adjacent to the Hudson River. 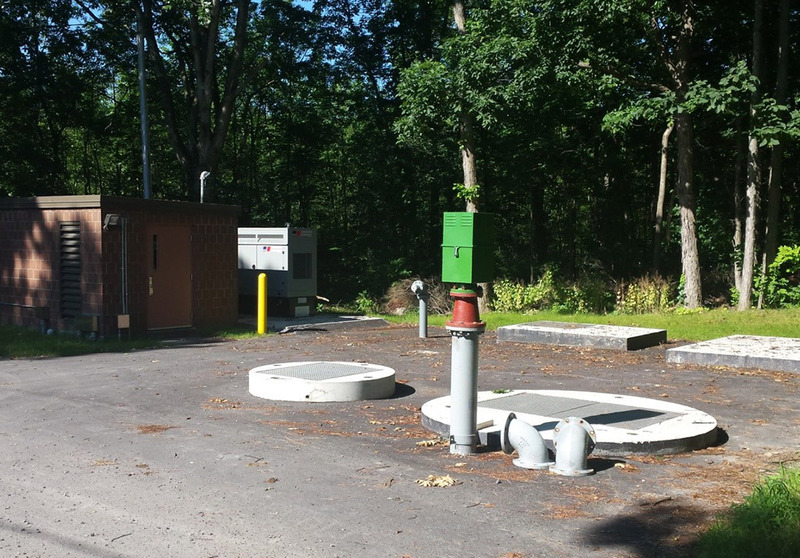 An additional major component included the installation of over 49,000 LF of sewer pipe and upgrade/rehabilitation of nine pump stations around Saratoga Lake to facilitate residential growth consistent with community planning goals in support of added capacity for future commercial users. 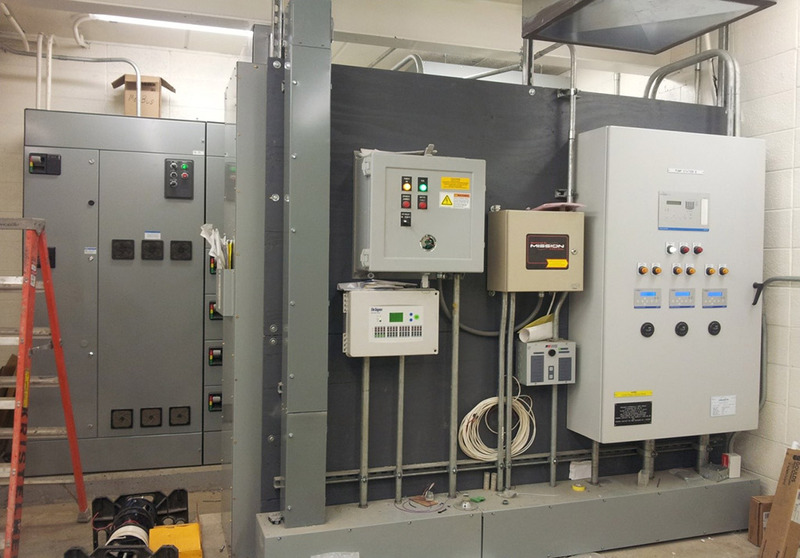 A system-wide hydraulic model was developed to evaluate different operating scenarios and to support the overall design process. Design development included alignment studies, ROW acquisitions, environmental permitting, and preparation of plans, specifications, and contract documents for installation of: 17,000 LF of 4” and 8” directional drilled forcemains along Route 4 & 32; 20,000 LF of directional drilled 10”, 14”, and 16” forcemains; and over 12,000 LF of 15” through 36” gravity sewer mains to replace existing mains. 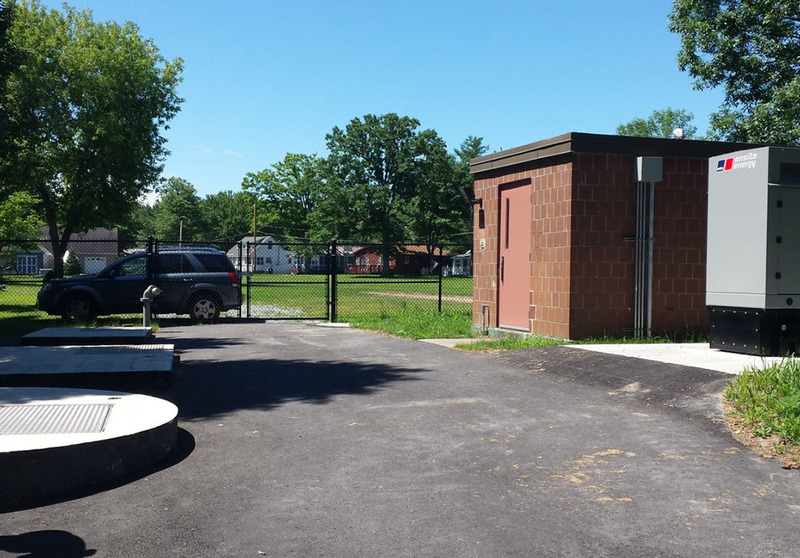 Pump station rehabilitation work included: new wetwells, valve vaults, pumps, VFDs, and controls. PRIME provided construction oversite, engineering services, and contract administration during the construction phase.